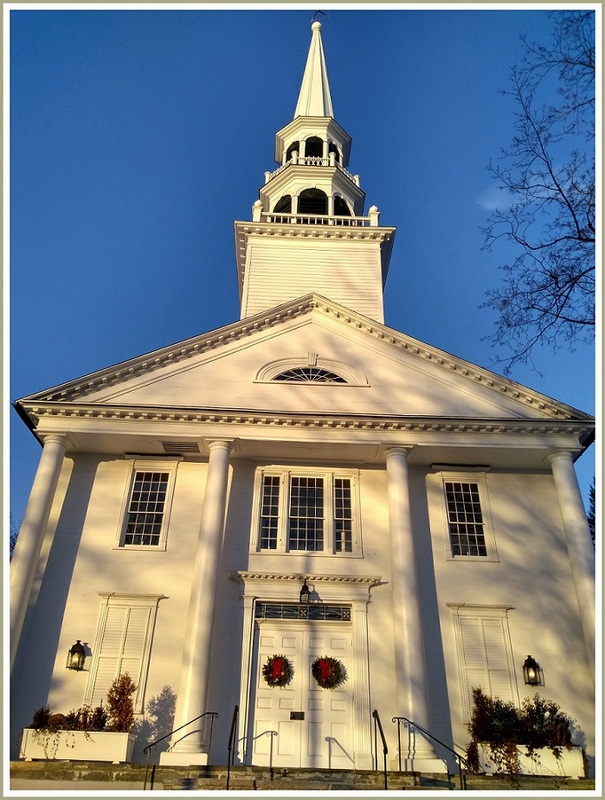 Everyone is welcome inside Saugatuck Congregational Church. Pets and other animals — not so much. 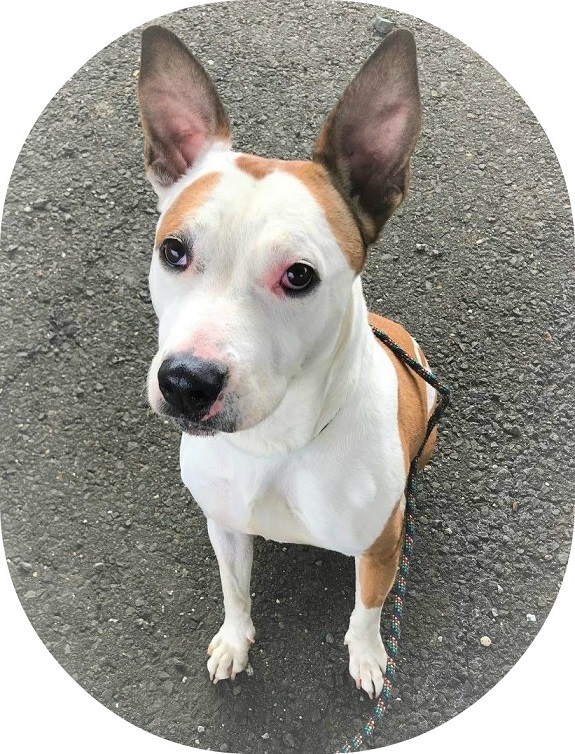 But this Sunday (April 28, noon to 2 p.m.), every living thing will be welcome at the sweeping front lawn, on the Post Road just a dogleg from Myrtle Avenue. Westport Animal Shelter Advocates joins the church in co-hosting a Blessing of the Animals. 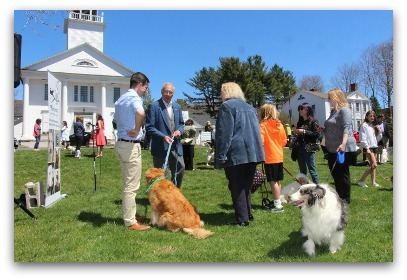 The Great Lawn of Saugatuck Congregational Church is well suited to a Blessing of the Animals. All are welcome to bring a pet leashed, or safely contained (recommended for pythons). You can also bring a photo, for an individual prayer of blessing (probably even better for that python). Rev. Alison Buttrick Patton will lead the service. She’ll include all wildlife in her prayers. Representatives from Wildlife in Crisis will be there too. They’ll answer questions about local wildlife, and discuss their rehabilitative and release efforts. Also on site: Susie Collins of Sitting Pretty Dog Training. Our pets and wildlife are true blessings. On Sunday, Rev. Patton is honored to bless them. A dog waits to be blessed. I guess we shouldn’t call it a “Christmas” tree. 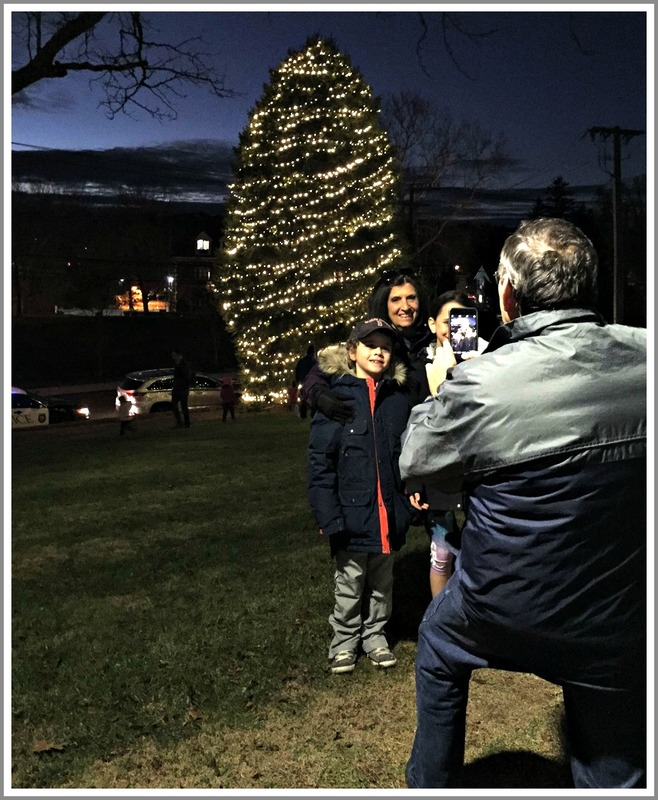 A press release from the Selectman’s Office notes only that the town’s “annual tree lighting” ceremony will take place at Town Hall this Thursday (November 29, 5 p.m.). Of course, the tree to be lit is a fir tree. You connect the dots. It’s a fun, festive, kid-friendly event. The Staples High School Orphenians sing “seasonal” songs. First Selectman Jim Marpe — and a bunch of little kids — lit the tree in front of Town Hall last year. Then came photo opps. Speaking of Town Hall trees, this year the “Heritage Tree” — a longtime fixture in the building’s lobby — moves across Myrtle Avenue to the Westport Historical Society. 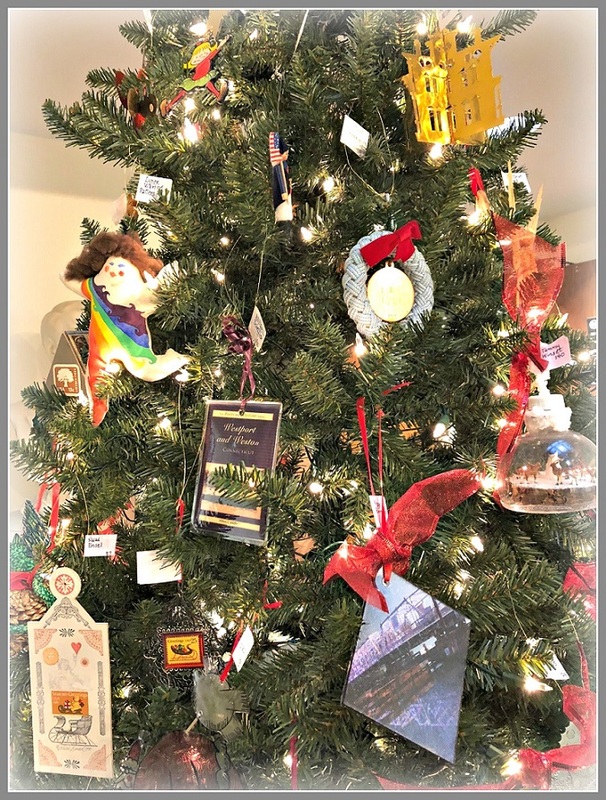 Each year, local artists add ornaments (yes, it’s that kind of tree). Past contributors include Mel Casson, Randy Enos, Stevan Dohanos, Hardie Gramatky, Howard Munce, Jim Sharpe, Leonard Everett Fisher, Jean Woodham and Hilda Kraus. This year’s ornament comes courtesy of Victoria Kann. The author/illustrator of the popular “Pinkalicious” book series is a longtime Westporter. Kids can help decorate the Heritage Tree this Saturday (December 1, 1 p.m.). Kann will read from one of her holiday-themed books (and sign them). Snacks will be served too. The Heritage Tree — shown last year in the Town Hall lobby — moves across the street to the Westport Historical Society. The next day — Sunday, December 2 — another tree lighting takes place. It’s at the Saugatuck Center plaza, between Saugatuck Sweets and The Whelk. Everyone is asked to bring unwrapped toys for children 10 and under. Al’s Angels wrap and deliver them to needy kids. It’s set for 4:30 to 6:30 p.m. Santa arrives at 5:15 — so I’m on safe ground calling this an actual “Christmas” tree lighting. And the 28th annual Tree of Light ceremony will be held Thursday, December 6, at 6:30 p.m. It honors the memories of family members and friends who have died. The site is Saugatuck Congregational Church. So, yeah: That’s a Christmas tree lighting too. 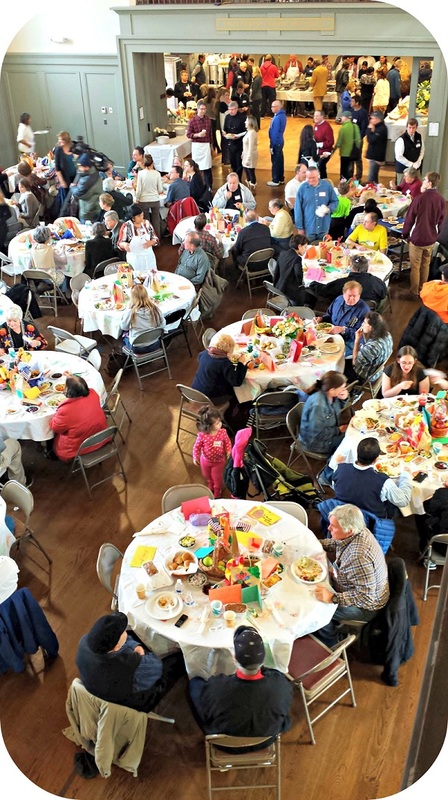 For nearly 50 years, Saugatuck Congregational Church has hosted — and done all the work for — the Community Thanksgiving Day Feast. But just as traditions change — someone new in the family takes over the meal, somebody brings a great new dish — the longstanding Westport event has a different look this year. Saugatuck Church is passing its turkey baster to the Inn at Longshore’s OnTheMarc catering. They’ll do the cooking — and the meal will be served at Christ & Holy Trinity Episcopal Church. Many hands help with the Community Thanksgiving Feast. Dan Levinson and Monique Bosch have stepped up to coordinate the feast. But many things have not changed. For one, everyone is invited. For another, it’s still free. Partners — including Main Street Resources, Saugatuck Congregational, Christ & Holy Trinity, the Unitarian Church in Westport and Temple Israel — are making the day possible. And — perhaps most importantly — tons of volunteers are needed. All ages are welcome. To help in any way, click here. PS: Need a ride? Just click here! 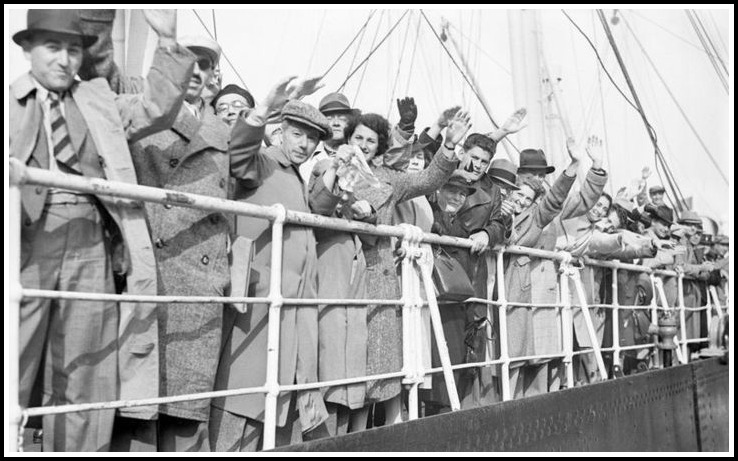 PPS: Homebound? The Senior Center is delivering Thanksgiving meals. Call Sue Pfister at 203-341-5098 to receive a turkey and trimmings. We keep burying them. And keep forgetting where they are. It happened a few years ago with Greens Farms Elementary School. Now it’s Saugatuck Congregational Church’s turn. In 1866 a time capsule was buried under the cornerstone of their then-new Sunday school building. 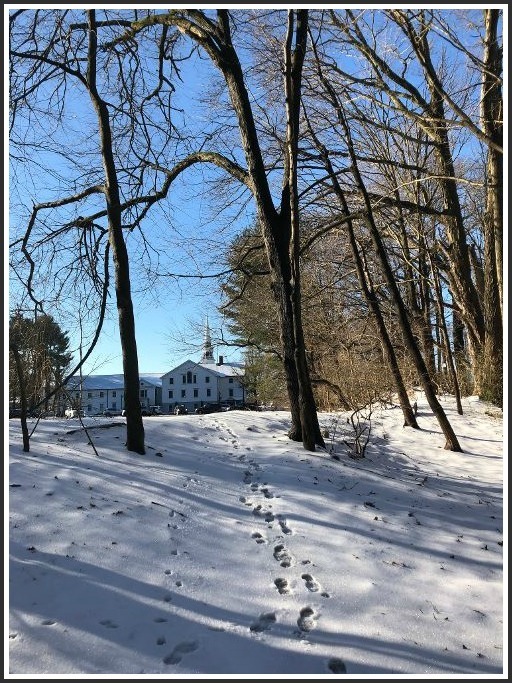 The church was located across the Post Road, and up the hill from where it is now — approximately where the gas station and adjacent bank are, near South Compo Road. Saugatuck Congregational Church, at its original site. In 1950 the church was moved — v-e-r-y slowly — across the street, to its current location by Myrtle Avenue. 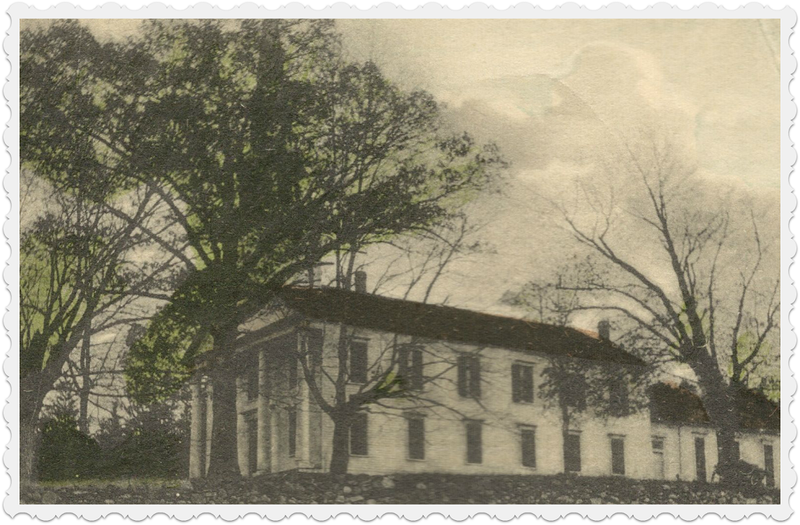 At the same time the school building was relocated to Imperial Avenue, where it created what is now Bedford Hall at the Westport Woman’s Club. In the 1950s, Life Magazine ran photos of Bedford Hall being moved from the Post Road to Imperial Avenue. The cornerstone was not unearthed during the move. No one seems to know what happened to it. Now — 68 years later — the Westport Historical Society is on the case. 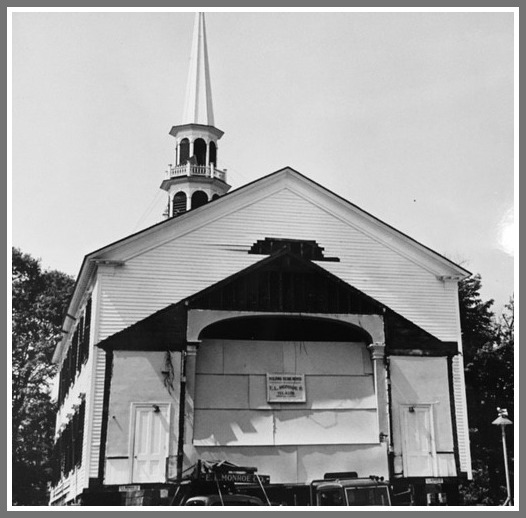 If you have any idea of the whereabouts of the Saugatuck Church cornerstone — or hey, any other in town — email info@westporthistory.org. And for God’s sake, the next time you bury a time capsule, leave detailed instructions! Many things attracted Rev. 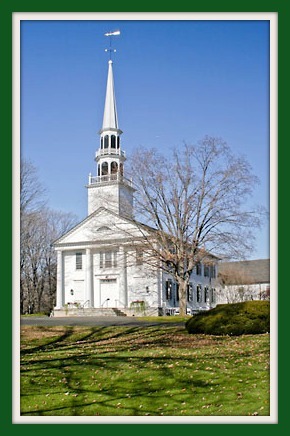 Alison Patton to Saugatuck Congregational Church, 6 years ago: the town and congregation. The church’s commitment to social justice. The opportunity to help rebuild, after a devastating fire. But when she arrived, she realized something else: Creativity and artistic expression was part of Saugatuck Church’s long, historic DNA. Services were still being held at Temple Israel when photographer MaryEllen Hendricks talked to Rev. Patton about a project. She was working on “Thin Places” — a show based on the Celtic belief that there is a thin divide between the holy and real worlds. After that show, the church formed an Arts Committee. The goal was to make the arts a focus of congregational life. 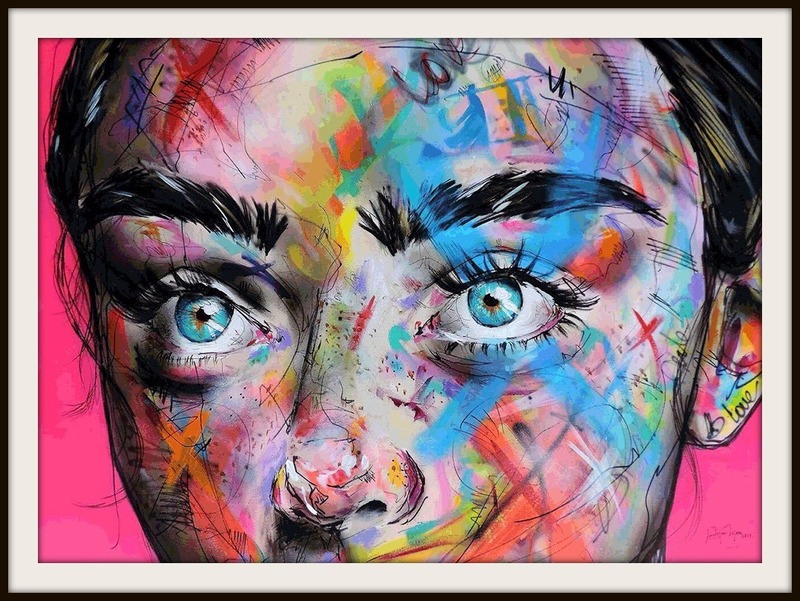 “Arts” was defined broadly. It encompassed music, theater, visual arts — even color and lighting in the church. As the committee went to work, church leaders realized their pews were filled with men and women who had arts and creative backgrounds. Many had never melded their talents with their faith lives. So as the church mounted exhibits, sponsored concerts and developed programs, it also started conversations about how the arts fit into everything Saugatuck Church does. A photo from the “Irresistible Vietnam” photography exhibit, by Joan Cavanaugh. 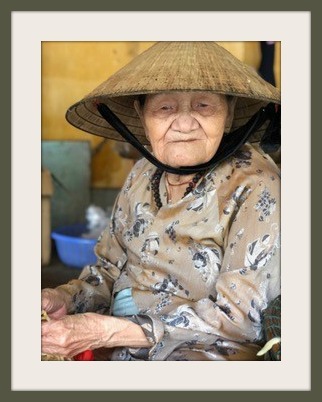 One example is the recent exhibition, “Irresistible Vietnam.” Its genesis was a trip church member and skilled photographer Joan Cavanaugh took to that country. When she mounted her show she also brought Hang Nguyen, her guide on the trip, to the church. 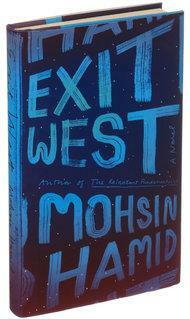 The result was a fascinating discussion, and a sharing of 2 cultures. “Creativity is an outpouring from God,” explains committee member Joanne Leaman. 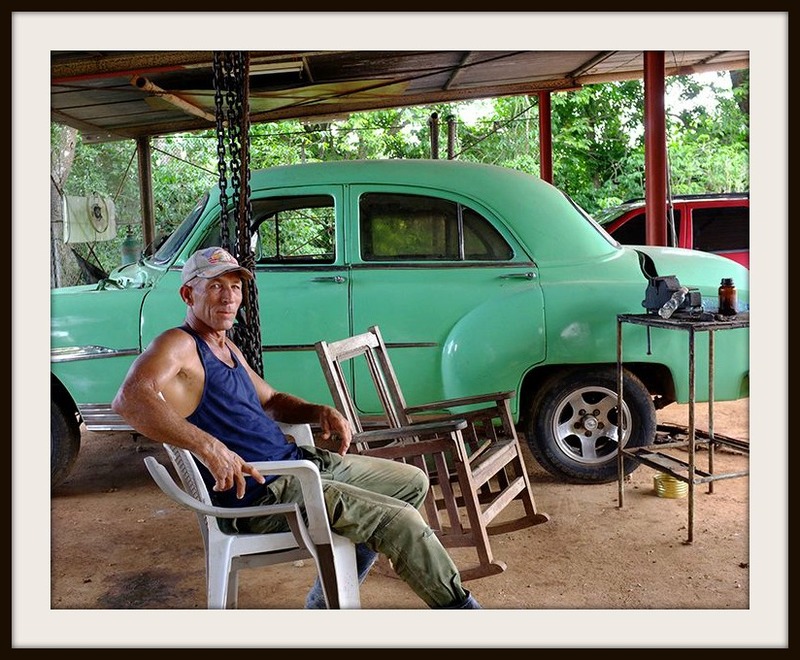 An image from the Cuba mission trip photography exhibit, by MaryEllen Hendricks. There are many ways to engage people through the arts. Gospel choirs supplement traditional hymns. A photographic exhibit of the church’s youth group mission trip to Cuba conveyed spiritual connections. Miggs Burroughs’ “Signs of Compassion” lenticular photos portrayed an Emily Dickinson poem through sign language. The church and Westport Library co-sponsor a concert series that includes the West Point Glee Club, a New Orleans jazz fest, classical harp recitals, a Caribbean steel drum show, and guitar ensembles. Dereje Tarrant signed part of an Emily Dickinson poem, in Miggs Burroughs’ “Signs of Compassion” lenticular photo exhibit. The church is particularly proud of a new organ. It’s being handmade in Germany, for installation next year. A special viewing room will allow anyone to watch music as it’s being created. Beyond traditional “arts,” an annual flower show honors the beauty, power and uplifting spirit of nature. 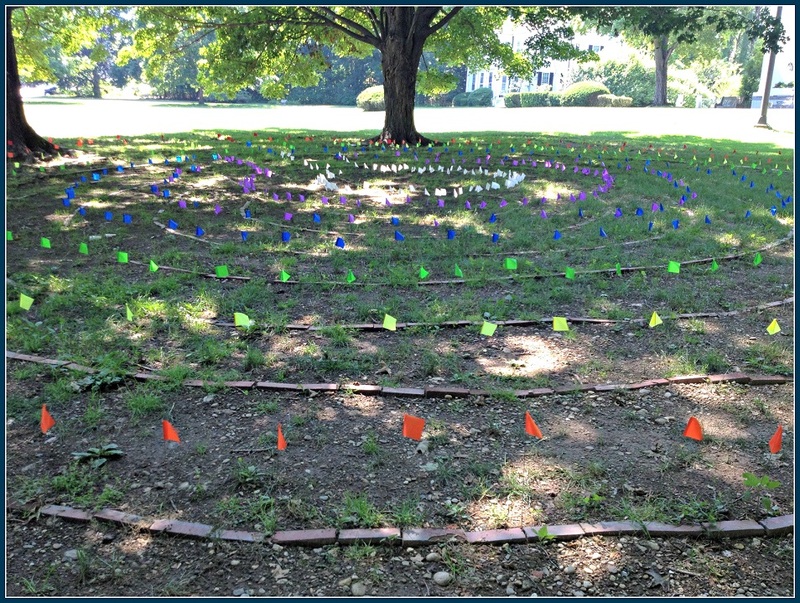 A labyrinth helps understand “how we experience the holy spirit through the way we see, hear, even move,” Rev. Patton says. And a colorful display of 32 signs lining the driveway said “welcome” in 14 different languages. The arts are alive and well at Saugatuck Church. And, Rev. Patton says, they’re there for all Westporters to enjoy. All across Westport, families and friends will gather to enjoy this warm, nourishing and traditional American holiday. Putting on such a celebration is a lot of work. But it’s nothing compared to what goes on at Saugatuck Congregational Church. It’s a free meal. All are welcome. And hundreds come. Some are alone. Others prefer the company of a community. No one asks questions. They just gather together, and enjoy the day. The turkey-and-all-the-trimmings event goes like clockwork. After nearly half a century, the church has it down pat. Yet it takes a village to throw a townwide feast. Over 100 volunteers make it happen. Saugatuck Church members, congregants from every other religious institution, non-believers — all pitch in. They donate food, decorate the hall, do kitchen prep, set up tables, check in guests, cook, carve, serve, oversee the buffet table, bus tables, wash dishes and (of course) clean up. Three of them play keyboard, drums and sax, just for kicks. They provide rides to the church for those who can’t drive, and deliver meals to those who are homebound. A few of the volunteers at a Saugatuck Church Community Thanksgiving Feast. The name of the holiday is Thanksgiving. Many of the helpers at tomorrow’s feast work behind the scenes. They never hear thanks. That’s not why they do it, of course. Still, it’s nice to know you’re appreciated. 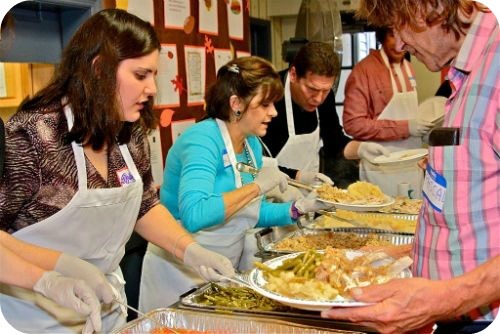 Which is why all the hundreds of Community Thanksgiving Feast volunteers — past, present and future — are this week’s Unsung Heroes. Two Westport religious institutions have announced important projects. Saugatuck Congregational Church is collecting supplies to assemble emergency cleanup buckets for hurricane damage in Texas and Florida. 1 6-9 ounce bottle of non-aerosol insect repellent. All cleaning items must be new. 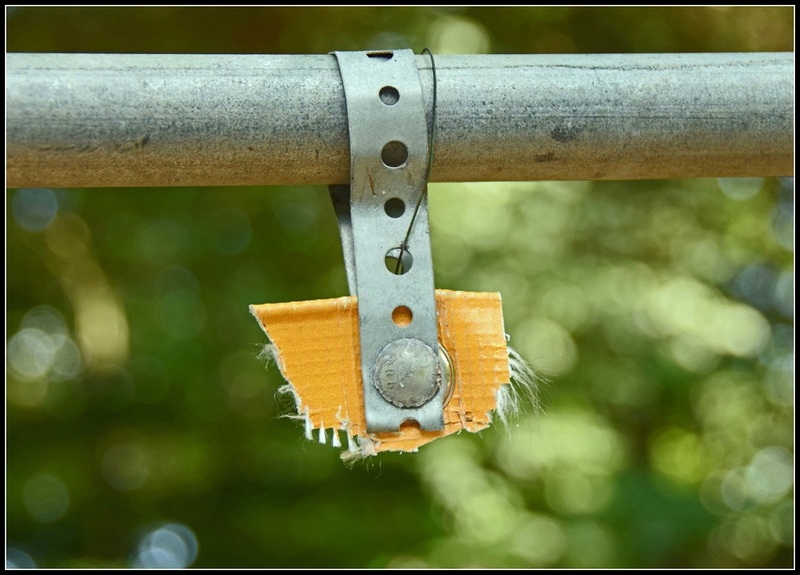 Liquid items must be capped and securely tightened. Place all items into the bucket, packed securely. Snap the lid on tight, and seal with packing tape. The bucket should be cleaned well. It cannot have held chemicals of any kind. 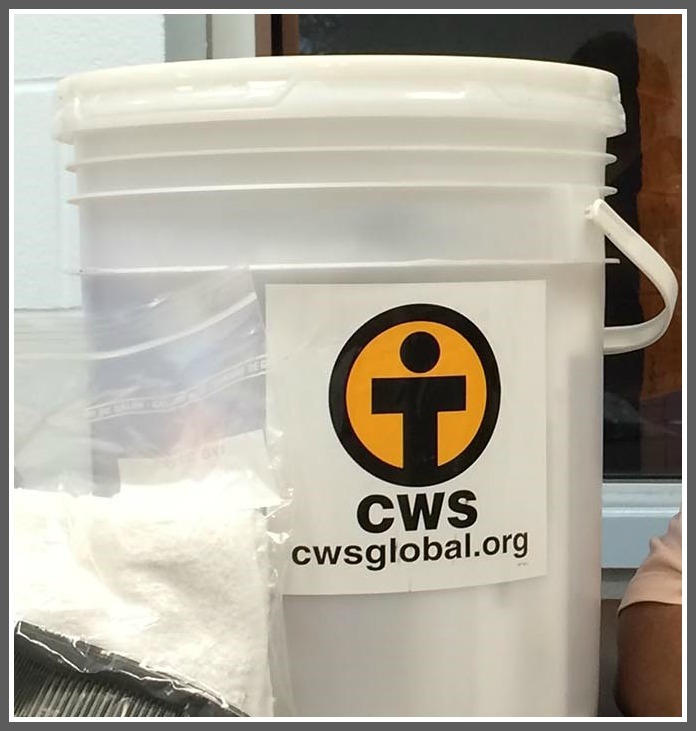 Buckets can be dropped off behind Saugatuck Church by this Saturday (September 16). Signs say “Clean-up Bucket” at the drop-off point. You can provide items from the list too, without buckets. Church members will assemble buckets on Sunday, and arrange for transportation. Funds can be donated too, to defray costs. 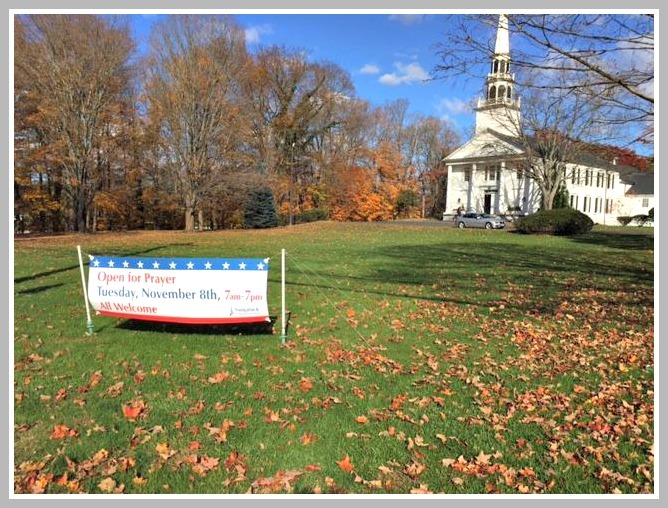 Checks made payable to Saugatuck Congregational Church (with “emergency buckets” in the memo line) can be sent to 245 Post Road East, Westport, CT 06880 (attention: Dana Johnson). Buckets can be dropped off behind the Saugatuck Congregational Church. “This is a great way for a family, school group or neighborhood to lend a much-needed hand,” says co-coordinator Melissa Banks. “Damage is massive. It’s hard to know how best to respond to a crisis,” adds Rev. Alison J. Buttrick Patton. 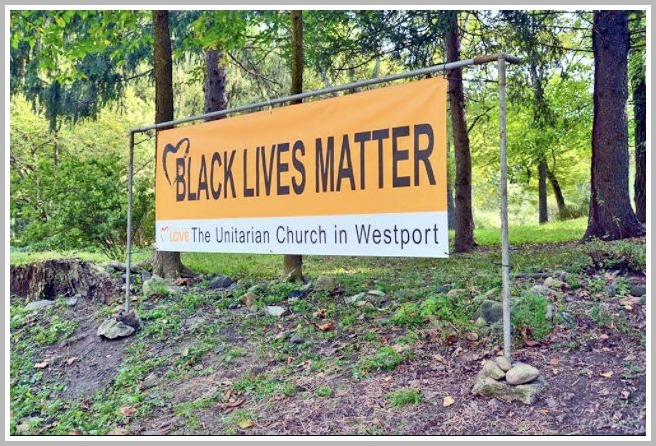 Meanwhile, the Unitarian Church prepares for the re-dedication of its Black Lives Matter banner this Sunday (September 17, 12:30 p.m.). Community and faith leaders have been invited to attend. Everyone is welcome. Church officials say that happened. People called to support, question and disagree with the banner. Conversations were respectful and civil. Last month, however, the banner was removed. No one has been identified, and no motive is clear. The new banner was purchased with donated funds.